Her name is Rukhsar Khatoon. She is seven years old. Her right leg is shorter than the left and hurts her when she runs or jumps. She is too young now, but someday she will understand why she is special. 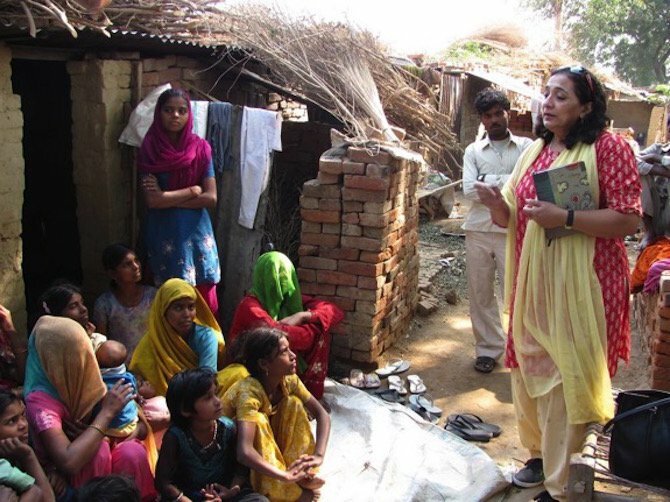 Five years ago today, she was the last reported child to be affected by polio in all of India. In 1988, prior to the creation of the Global Polio Eradication Initiative (GPEI), polio devastated the lives of over 200,000 children in India each year. As late as 2009, more children in India were affected with this horrific disease than in any other country. 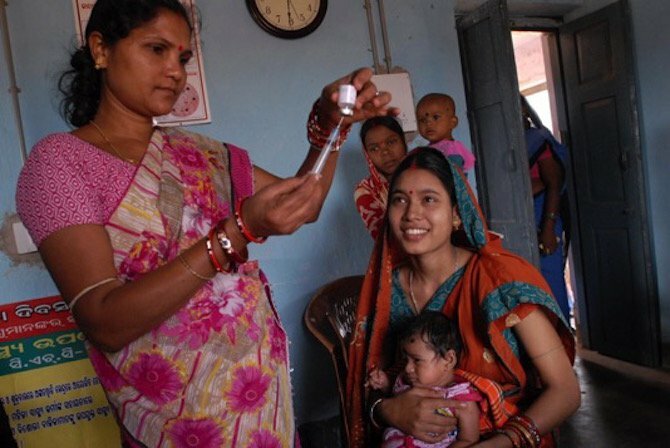 With a population of over one billion and widespread lack of water, sanitation and hygiene, India was considered the most technically challenging place in the world to eradicate polio. Going from 200,000 cases to 0 took time. The first national polio immunization campaign took place in 1995. Since then, 131 polio campaigns have been carried out-–that’s a total of 12.1 billion doses of polio vaccines reaching at risk children (each child receives multiple doses). And this sustained effort eventually rid the country of polio in less than three decades. India triumphed over polio because of the strong commitment and partnership between government and civil society, especially the Government of India, WHO, UNICEF, Rotary International, the US Centers for Disease Control and Prevention, The CORE Group Polio Project, the Bill and Melinda Gates Foundation, and the US and Japanese government aid agencies. India proved that polio could be defeated, even under seemingly impossible circumstances. This is a lesson for the rest of the world. If polio can be eradicated in India, then Afghanistan and Pakistan--the last two polio-endemic countries-–can also eliminate polio. Although many challenges remain, redoubling efforts to improve surveillance and reach unvaccinated children can lead to more victories. In 2016, we must protect the progress made in places like India that are now polio-free, as well as in the places where we have not yet succeeded. There are many children like Ruksar in Afghanistan and Pakistan. What stands between sick children and healthy children in the future is political will and funding. No more generations of children should have their futures robbed from them by this horrific disease. No more parents should have to watch their kids suffer. You can go to TAKE ACTION NOW to help spread awareness for the need to end this horrible disease.